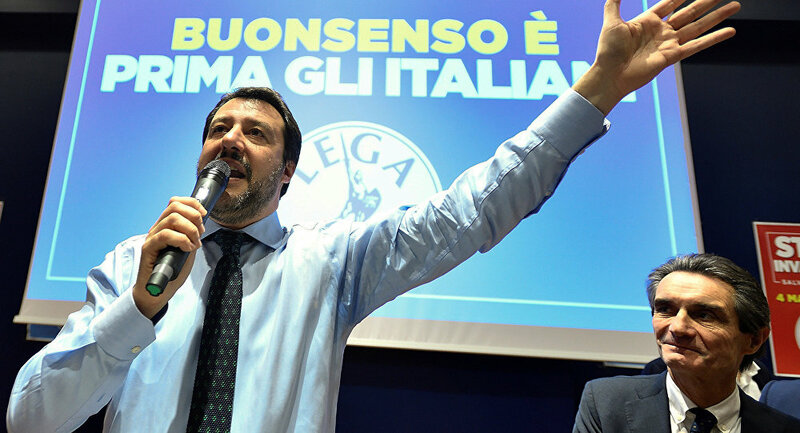 With close to 70% of Italians voting for Eurosceptic parties in Sunday's parliamentary elections, the right-wing La Lega (The League) party and its center-right coalition leader Matteo Salvini has a shot at becoming the country's next prime minister. But what does he want for Italy? Sputnik recalls La Lega's top five political positions. Italy's center-right electoral alliance, which includes La Lega, former Prime Minister Silvio Berlusconi's Forza Italia, and the far-right Brothers of Italy took 37% of the vote, with La Lega accounting for 17% of that, thus turning it from a regional party in Italy's north into the country's third largest political force. The M5S (Five Star Movement), an anti-establishment party which has described itself as being outside the traditional left-right paradigm, was the other big winner Sunday, taking 32.6%. 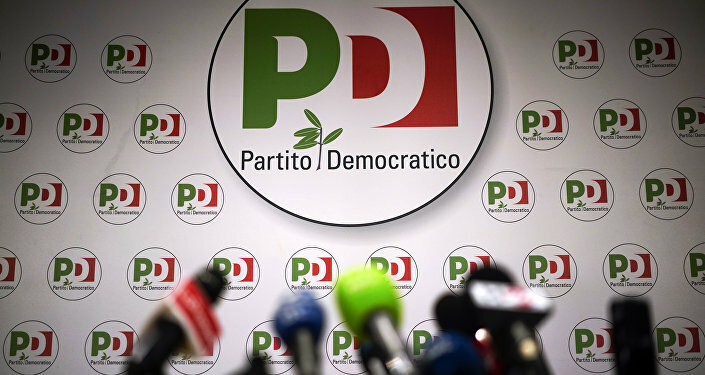 With no party reaching the 40% minimum necessary to avoid a hung parliament, it may be up to President Sergio Mattarella to decide which of the anti-establishment forces will have a better shot at governing if neither is able to form a majority coalition. Furthermore, Berlusconi's Forza Italy, normally the dominant party in center-right coalition governments, would have to agree to give up its leading role. What does La Lega want to do? Sputnik has put together a handy list. Historically rooted in northern and central Italy, where it has been particularly successful in the Veneto and Lombardy regions, La Lega has called for Italy's transformation into a federal state with greater autonomy for its regions, particularly the wealthier northern regions. Salvini has proposed autonomy referendums in every one of the country's 20 regions. A Lombardy region employee shows the electronic voting operation system, at the Lombardy region headquarter in Milan, Italy, Wednesday, Oct. 11, 2017 ahead of the region's autonomy referendum. In a position which has received intense criticism from Italy's EU partners, Slavini has vowed to repatriate some 100,000 illegal immigrants during his first year in office, and another 400,000 during the rest of his five year term. Illegal immigration was a major issue throughout the election campaign, and a problem Italy has been stuck with since 2011, when Libyan leader Muammar Gaddafi was ousted and killed in a NATO-backed mission which turned the country into a transit zone for African and Middle Eastern migrants. The migrant problem was further compounded by the civil war in Syria, with Italians more and more concerned about migrant crime and growing unemployment. Migrants wait to disembark from the Vos Hestia ship as they arrive at the Crotone harbour, after being rescued by a "Save the Children" crew in the Mediterranean sea off the Libya coast, in Crotone, Italy June 21, 2017. Unlike its right-wing Brothers of Italy electoral coalition partnesr, which have called for a total revision of Rome's membership of all its international treaties, including NATO, in favor a strategic alliance with Eurasia, Salvini and La Lega have been less emphatic. Still, they too have repeatedly criticized the alliance's expansionist tendencies, calling its military buildup on Russia's borders in particular something akin to "madness." Following Sunday's electoral victory for the center-right coalition, Salvini declared that Europe must be rebuilt "around people, but not bureaucracy," and reiterated his sentiments that the EU's currency, the euro, was "wrong" and would ultimately "end." The politician has railed against the currency on multiple occasions in the past as a "failed experiment" and a "crime against mankind" which Italy would surely abandon. Euro coins seen on the figure of a pair of hands, which are painted in Italy's colour national colours, on the ground in downtown Rome. Salvini is known as an avowed Eurosceptic, considering the European Union as being a liberal, pro-American structure which manipulates European countries. La Lega has advocated an alternative vision for Europe, proposing a "Europe of the regions" in place of a "European super state," and has threatened the EU with a possible Italexit. Praising 2016's Brexit referendum in the UK, Salvini has described the event as a "breath of fresh air" and an example for Italy. La Lega was one of Europe's first major parties to declare the need to review the West's anti-Russian sanctions, pointing out that Italy, and particularly its industrialized northern regions, were hard-hit by the restrictions, suffering billions of euros in losses. The politician called the sanctions "insanity," and pledged that they would be removed as soon as La Lega came to power. Known for having sympathetic feelings toward Russia (a fact which caused something bordering on panic in some Western media following Sunday's elections), Salvini has suggested that Europe should partner with Russia instead of antagonizing it. 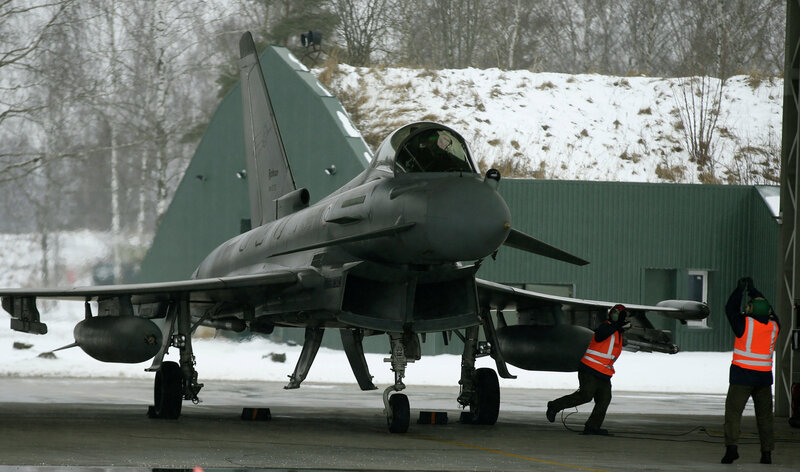 Last year, the politician called Moscow "Europe's main ally in the fight against Islamic extremism," and accused the "genius" European officials of being "nostalgic about the Cold War" instead of combating the real danger of terrorism. Salvini was also the first major Italian politician to visit Crimea following the 2014 crisis, with his party recognizing the peninsula's vote to leave Ukraine and rejoin Russia following the coup in Kiev.